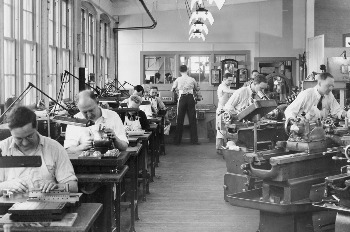 ABA-PGT originated as two separate companies: one that specialized in tooling and the other in molding. 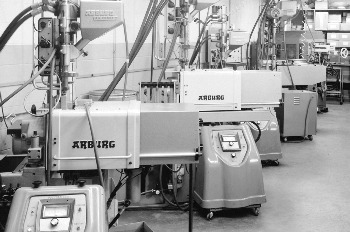 Since merging together in 1992, ABA-PGT has been able to provide clients with a rare combination of high precision plastic engineering, tooling and molding expertise, all under one roof. 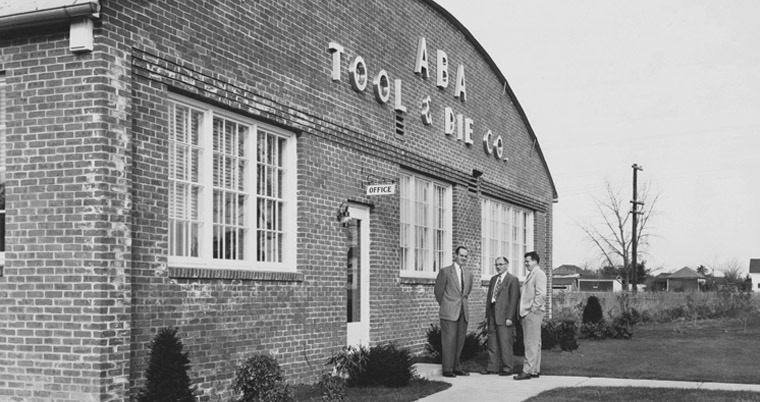 ABA Tool & Die was established in 1944 and named after the founders Anderson, Bertsche and Anderson. Since its establishment, this operation has specialized in high precision gear and tool design, engineering and mold making. 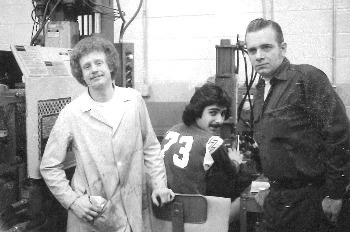 PGT (Plastics Gearing Technology) was established in 1969 and has continued to concentrate on consistent, repeatable processing using precision equipment to provide the highest level of quality and dependability throughout a product’s life cycle. 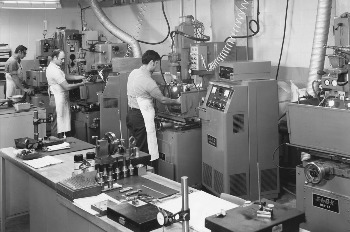 2001 Expanded our capabilities to include 2-shot injection molding. 2002 Moved into a new 68,000 square foot building. Our corporate mission is to be: "The first choice for precision motion transfer solutions." Regular monitoring of the external environment to fully understand our Customer's requirements and those Federal, State and local regulations applicable to our business. Leverage our knowledge of those external requirements to develop and maintain a functional, documented Quality Management System (QMS). Develop internal business objectives that support the QMS, Customer requirements and ensure future corporate growth. Execute the QMS in our daily business to consistently meet our customers' expectations of high quality products and services delivered on-time. 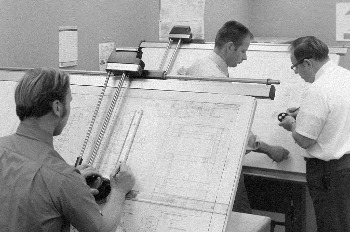 Continually measure and analyze our processes to improve our QMS to consistently meet or exceed requirements. As an integral and fundamental part of our business objectives and operating methods we are committed to protecting the environment, conserve natural resources and continually improve our environmental performance, We encourage our employees to do the same. We are committed to delivering our duty of care towards future generations. Top management of ABA-PGT reviews these statements in conjunction with the business objectives for each relevant function of the organization annually. Protect the environment by preventing pollution and conserve natural resources through continual improvement. Train and empower employees to identify and reduce environmental impacts associated with facility activities, products and services. Establish environmental objectives with measurable targets and perform periodic review. Ensure continual improvement within the Environmental Management System. Comply with applicable environmental laws, regulations, customer requirements and requirement to which ABA-PGT subscribes.